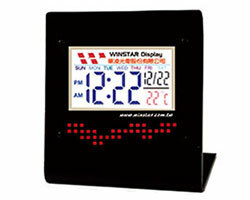 Winstar offers a wide range of standard and total/semi custom design LCD module displays and PMOLED display modules. 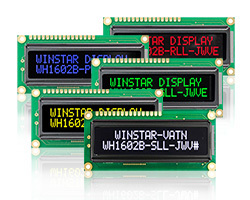 Our LCM modules product lines are including monochrome TN/STN/FSTN character module LCD and graphic LCD modules, COG LCD, FSC-LCD, VATN LCM module, TFT LCM LCD and PMOLED display. 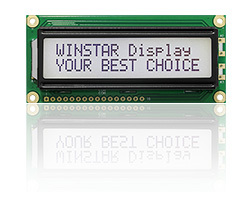 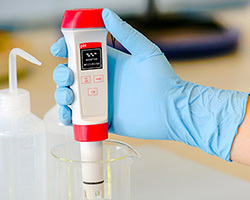 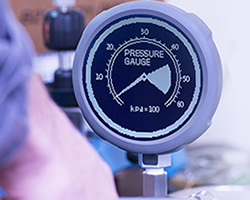 Winstar technical team can support customers total custom solutions and a wide range of semi custom including add connectors, ZIF, FPC, touch panel, and interconnect solutions and development control boards. 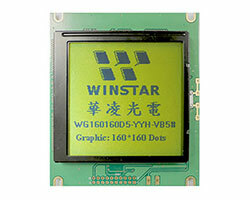 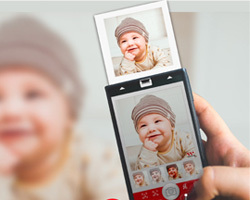 Related Products Link : Touch Screen Display , Resistive Display, Capacitive Touch Display, Projected Capacitive Touch Panel, TFT IPS , IPS LCD, TFT Color Display , HDMI Display , RGB LCD , I2C LCD Display, Square LCD Display, SPI OLED , I2C OLED, SSD1306 OLED Display, Mini Display, Micro Display, OLED Touch Display, Monochrome Display.